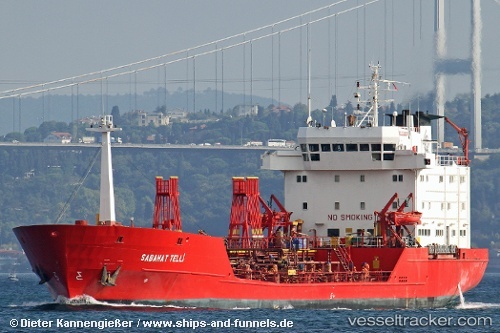 Chemical tanker Sabahat Telli suffered engine failure while passing Istanbul Strait at around 14:50 LT July 9 13, reported Coastal Safety agency, Turkey. Vessel was proceeding in northern direction en route from Iskenderun to Russia. Tugs and rescue boats were sent to a distressed vessel. Tanker was taken to Istanbul outer anchorage in Marmara sea. In the morning July 10 tanker was in the same position.